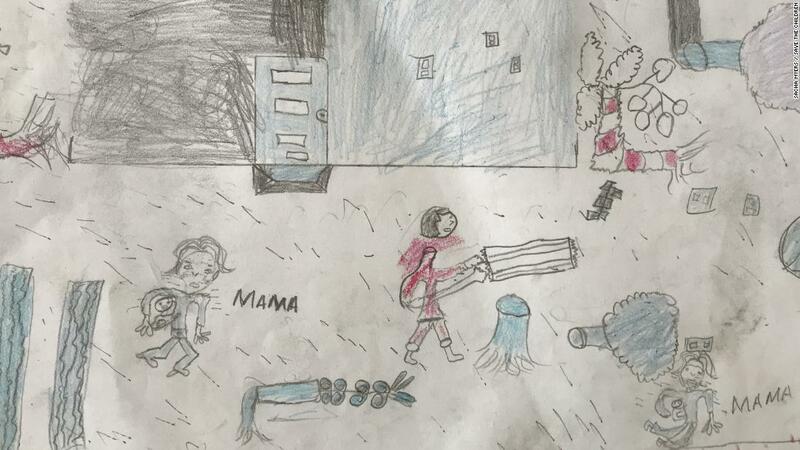 Drawings by children show psychological impact of Cyclone Idai | TheMalaysianEdge.com | Get The Edge. 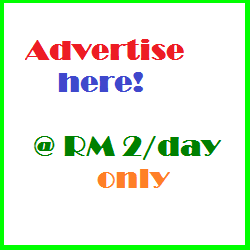 Get Listed On The Most Comprehensive Online Business Directory In Malaysia. 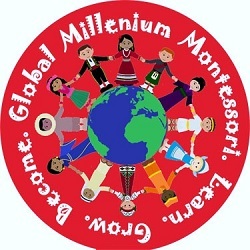 Soon Everyone will be listed here..